Kyle Gellis, the brand owner of Warped Cigars, is getting into the wine business. Known for his Flor del Valle and Maestro del Tiempo cigar brands, Gellis has created a separate wine business called Blue Monster Wines LLC. 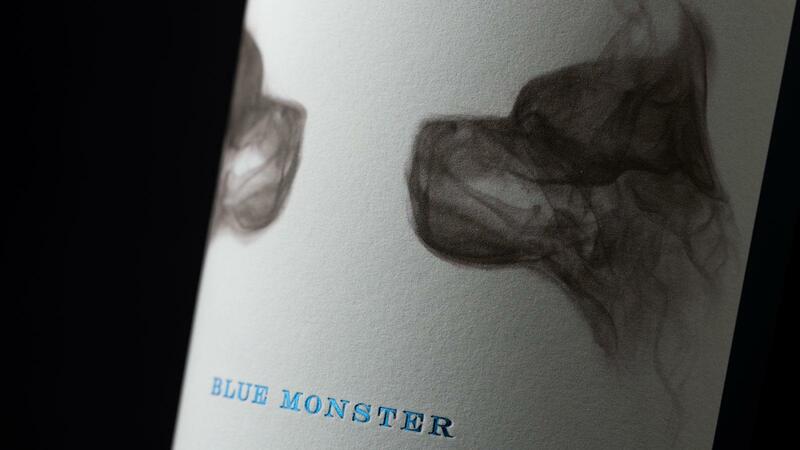 The company’s first release, a 100 percent Cabernet Sauvignon named Blue Monster, is slated for release this fall. Blue Monster is a blend of Cabernet Sauvignon from three blocks (blocks, or parcels, are distinct growing plots within a vineyard) of the Sleeping Lady Vineyard in Napa Valley, California. The grapes are from a 2016 vintage. According to Gellis, the wine is made and bottled at the Fait-Main Wines facility, owned by Napa Valley winemaker, Benoit Touquette. Blue Monster will go on sale in November and is slated to ship to consumers in early December. Blue Monster is named after Gellis’s pet dogs: Apollo and Sarto, which he affectionately calls his “monsters.” Apollo also has the honor of having his name attached to Cigar Aficionado’s No. 8 cigar of 2017, Guardian of the Farm Apollo Selección de Warped. The cigar brand is a collaborative blending project between Gellis and Max Fernandez of Aganorsa Leaf (formerly Casa Fernandez Cigars).